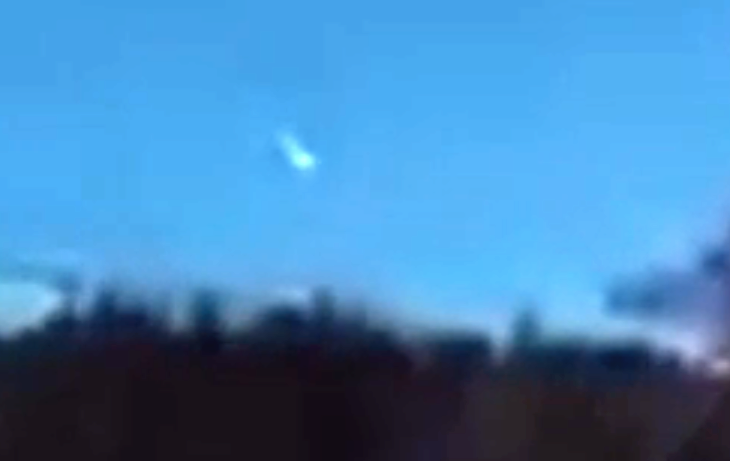 UFO SIGHTINGS DAILY: UFO Reported Crashing Over Mountains In France, Feb 25, 2016, Video, UFO Sighting News. 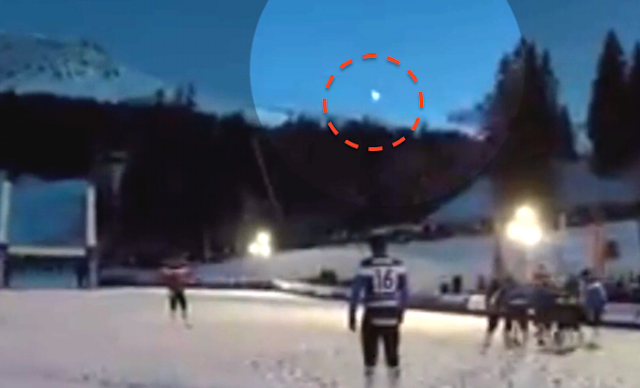 UFO Reported Crashing Over Mountains In France, Feb 25, 2016, Video, UFO Sighting News. A UFO was reported crashing to earth and the French Govt sent a helicopter to go investigate. The helicopter reported that only burt ground was seen. If this was a meteorite, then this should be investigated to find it for the local museum, but perhaps they are lying. They may have found more than they reported and may retrieve the craft at another time. A reported UFO in the sky Holy Cross The vineyards, one resident thought he saw on Wednesday afternoon, an unidentified flying object. The French Govt went on to note The Operations Centre and intelligence of the gendarmerie of the Gironde received a call to say that yesterday in late Wednesday afternoon a UFO was recorded. Thus, a resident of Sainte-Croix-du-Mont area claimed the police had seen on his commune, what he thought was an aircraft positioned at low altitude, which then disappeared through thick smoke. The authorities have taken very seriously the call to the point of having sent patrols on site with a helicopter. But no trace of plane was found nor were reported. The mystery remains. The gendarmerie has posted information on its Facebook page. Only plausible evidence to date, a burn-beating of a plot of vines was spotted by the helicopter, which may explain the fumes reported by the witness ... In any case, the French military asked: perhaps is it a meteor that had fallen, in the southeast of France? But the police also know how to use humor: would it not be a preview of the X-Files series returns to our screens on February 25 after 14 years of absence?